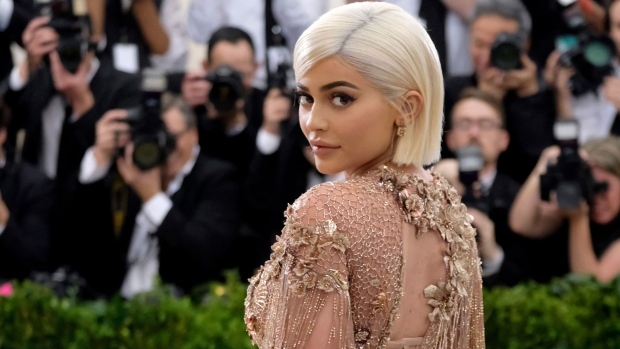 NEW YORK -- Kylie Jenner's birth announcement is no longer the most-liked post on Instagram. The photo was posted Jan. 4 on the world--record--egg account. The poster aimed to set a record and "get the most liked post on Instagram."